Mahak and Rahul carefully planned and pulled off a picture-perfect phera ceremony during the sunset hour on a beach in Goa. 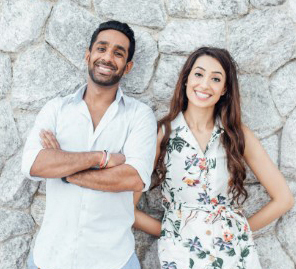 From fighting in business school to feeling the love at their sunset wedding in Goa, Mahak and Rahul's romantic journey makes for a charming tale. 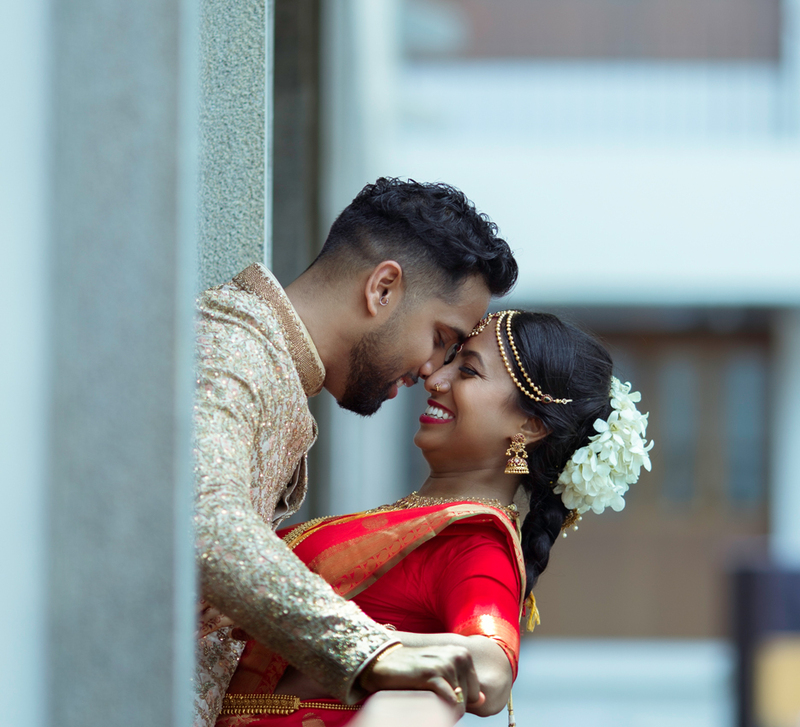 Their wedding was designed to reflect their joint sense of fun and bonding, and their timeless moments were deftly captured by WeddingSutra Favorite - The Wedding Salad. Check out the highlights of the wedding celebrations held at the Caravela Resort Goa as shared by bride Mahak. 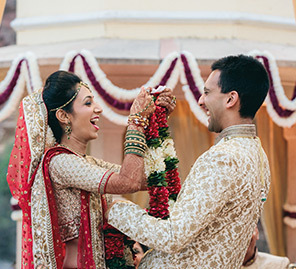 “We wanted to keep the haldi function a simple but a fun one. We wanted to keep the haldi function one simple but fun. My bridesmaids and I coordinated our outfits for this event. While the ladies were involved in the ritual, we amped up the fun factor for our other guests by giving them water guns, balloons and kites to keep them engaged. We all flew kites, got wet and danced away. We had a DJ for all our events to keep the atmosphere lively and fun."